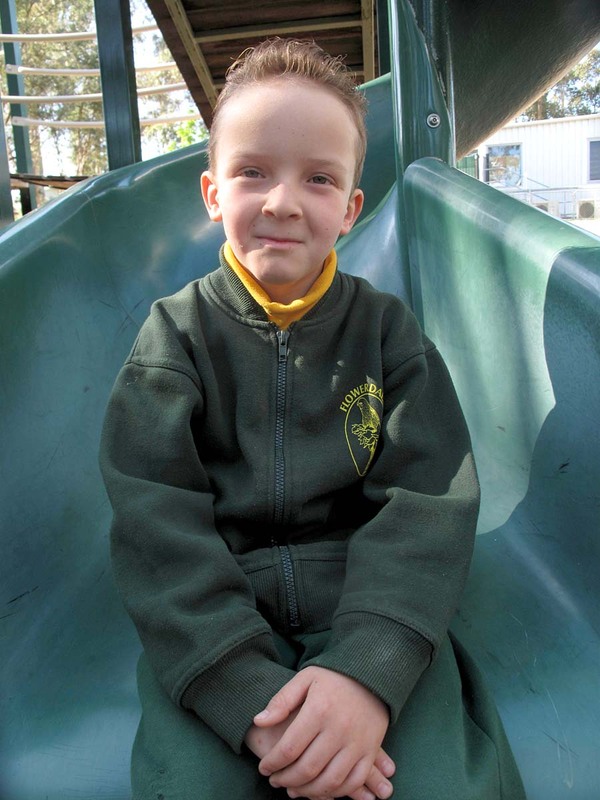 Our Flowerdale uniform is green and gold. It features a logo incorporating the king parrot found in our local area. 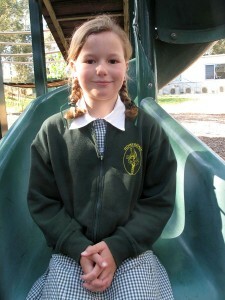 Our uniform can be obtained directly from the school. Uniform is supplied at cost price to parents and prices are most reasonable. Please order at the office. We now have Flowerdale school bags for sale at $35. These are large bags with plenty of storage and match our school uniform. We encourage all students to wear our uniform with pride. When attending excursions, full uniform must be worn.